To help people live longer, healthier lives. 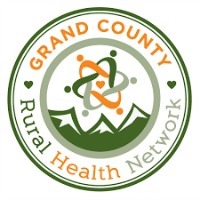 The Health Partnership is known and respected throughout Northwest Colorado for compassionately connecting people to health and wellness resources, through collaboration with community partners. 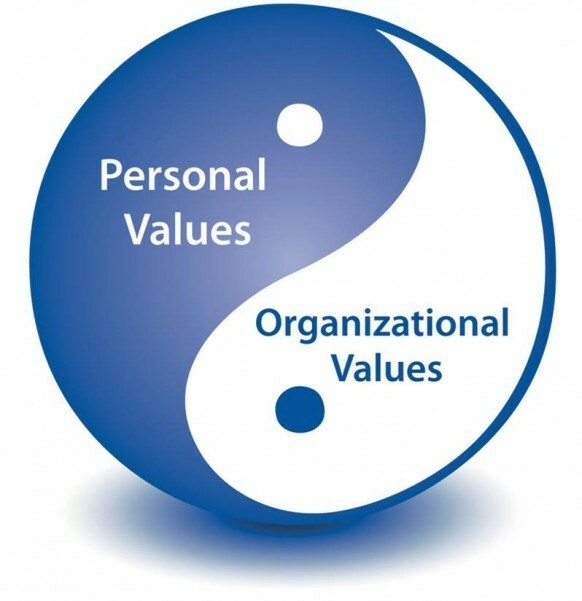 Person-centered: We put individual persons at the center of all we do because we recognize people as experts and believe the solutions lie within our community members, not necessarily organizations.. Integrity: We commit to upholding honesty and strong moral principles. 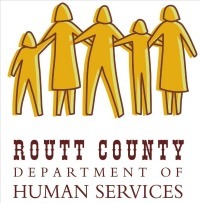 Health Equity: We believe everyone deserves the opportunity to reach their full health potential and no one is prevented from achieving this potential because of social position or other socially determined circumstance. Transparency: ​​​​​​​Through transparent and consistent communication, we strive to create a collaborative and inclusive process that supports innovation for a health delivery system that informs and engages diverse groups. Innovative: ​​​​​​​We promise to introduce new ideas, listen deeply, and foster creative solutions. Partnership/Collaborative/Inclusive: ​​​​​​​We believe that it takes all of us working together to create a healthy community. We include all people of ages and ethnicities from within our region and value their unique thoughts, ideas, and experiences. Achievement: ​​​​​​​​​​​​​​We demonstrate our commitment by consistently acting and delivering on commitments. We Stand By These Values! 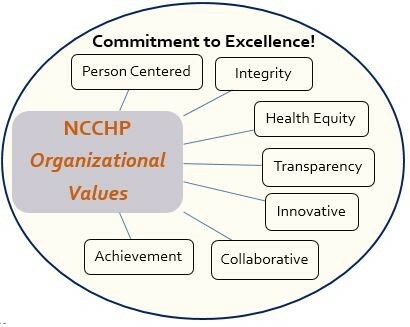 Northwest Colorado Community Health Partnership has been a vital part of our community for nearly 10 years.  We were founded to serve a growing segment of our community in need of inaccessible services. We have continued to grow with the help of our donors and volunteers that make our mission possible. Through the years our purpose remains the same: bring services to those in need.